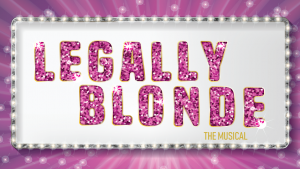 We're excited to announce that our August 2019 production will be LEGALLY BLONDE! Legally Blonde will be performed at the Erindale Theatre from 22 August - 7 September 2019. Auditions will be held on 06 and 07 April 2019. Audition bookings will be available from Wednesday 20 March 2019.